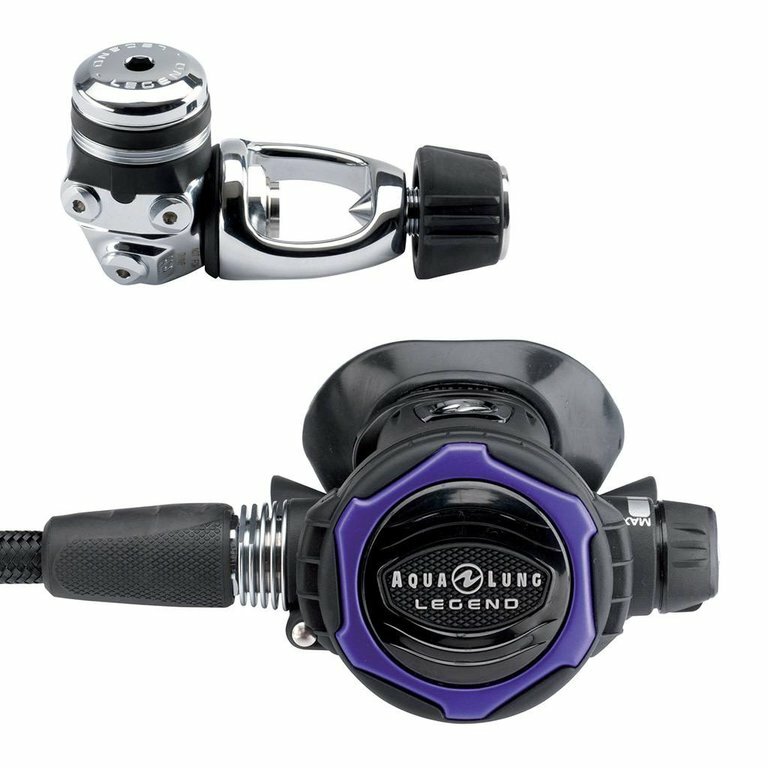 The Legend regulator is a favourite among divers that has stood the test of time. 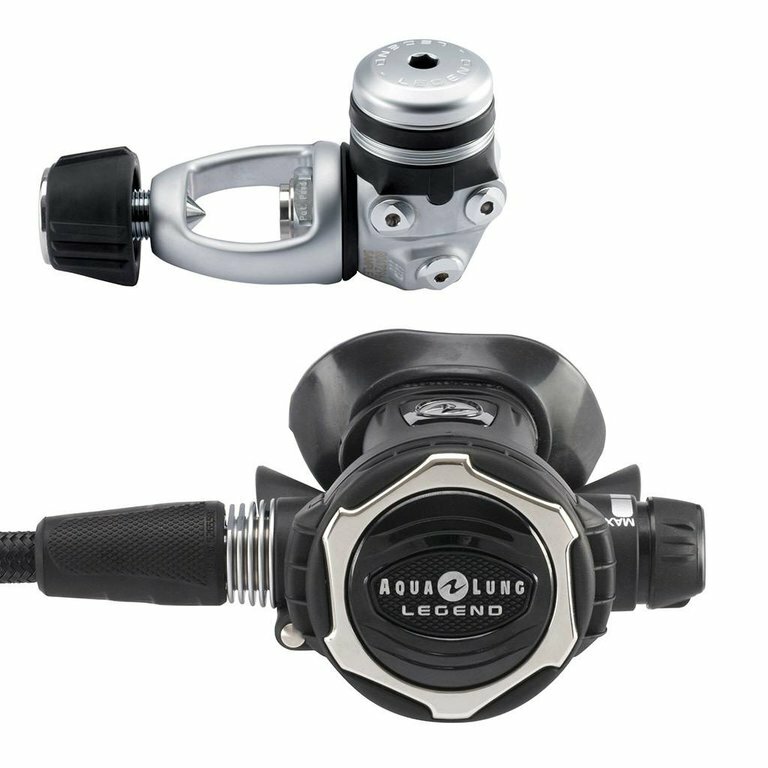 The Legend LX Supreme is part of a broader Aqua Lung line of regulators that have been imagined and reimagined for over 70 years. The Legend embodies these qualities: ease of breathing, control and peak performance. Recreational divers all over the world agree that the Legend is exactly that: a legend. The Legend LX Supreme resists freezing with a heat exchanger, which surrounds the valve mechanism on the second stage, and counteracts the cooling effect of gas expansion while drawing in the warmth of ambient water. The Legend’s unique overbalanced diaphragm creates superior performance at depth. The first stage includes 2 high-pressure ports and 4 medium-pressure ports that are all angled for optimum hose routing. The environmental dry system works to keep water out of the main spring chamber to prevent ice buildup and keep out various contaminants. Out of the box, the Legend is compatible with 40% O2 and the pneumatically-balanced second stage results in smooth and easy breathing. Also, the patented heat exchanged surrounds the valve mechanism, which dissipates the cold cause by gas expansion while drawing in the warmth of the ambient water. The Legend’s cold water capability is noteworthy, especially because of the adjustments made to resist freezing and a lip shield on the second stage. 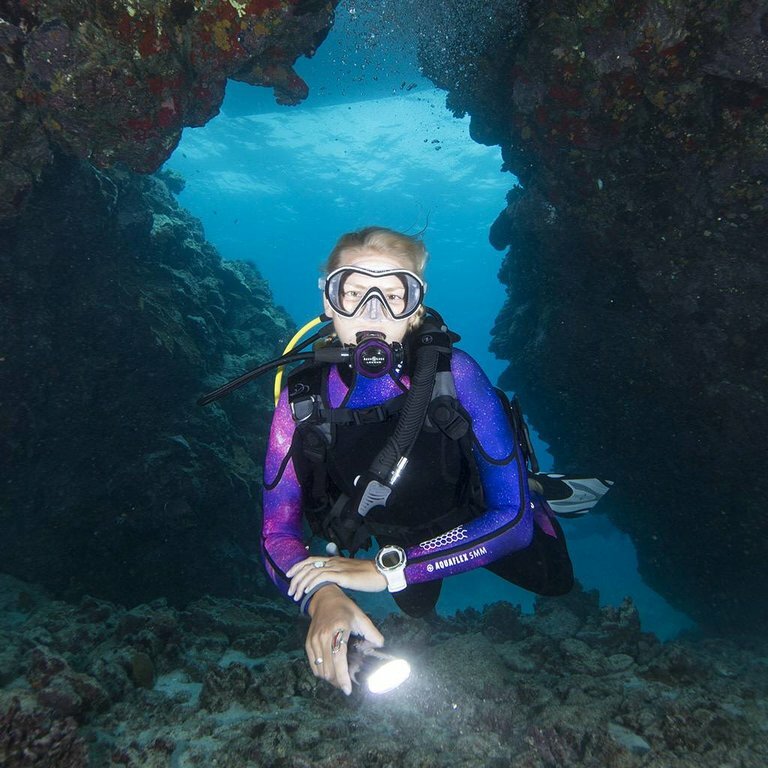 The Legend is truly an all-around great dive regulator. The Legend features an Auto Closure Device (ACD). This system is meant to keep corrosive water out of the first stage inlet by closing it automatically as it is removed from the cylinder valve. Internal lubrication, which is important to the upkeep and well-being of your regulator, can be washed away by corrosive water if not protected. The ACD will prevent this from happening. Also, this feature makes the regulator safer for elevated percentages of oxygen. The twilight version of the Legend was designed with women in mind. It has a smaller Comfo-Bite mouthpiece and a lighter second stage to help reduce jaw fatigue. 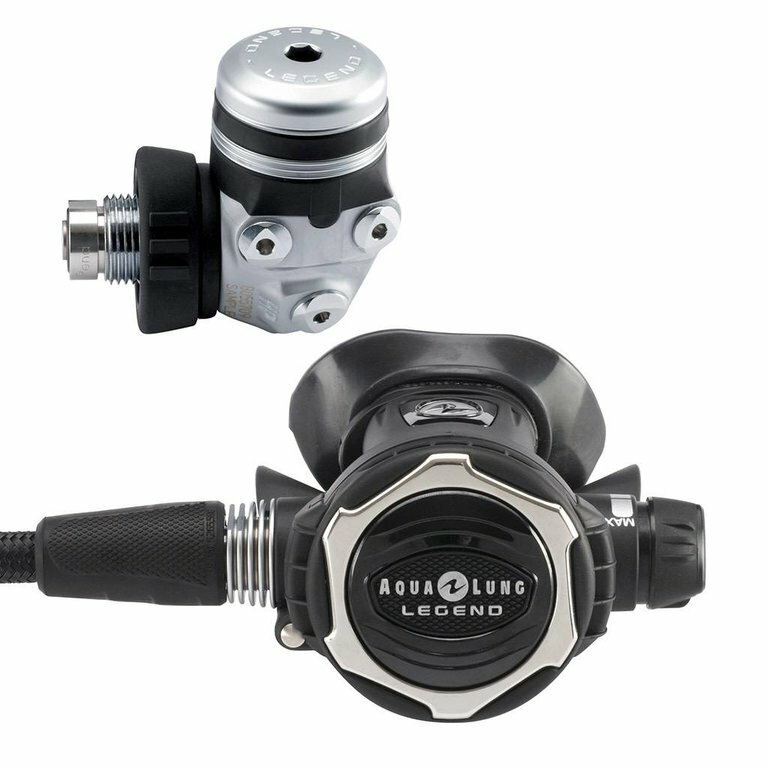 It also comes with a Twilight stainless steel accent ring on the second stage and a stylish twilight regulator bag to store the regulator in. This regulator qualifies for free parts for life. There is an environmental dry system to keep water out of the main spring chamber in the first stage, which prevents ice build-up and contamination. The Auto Closure Device in the first stage also works to keep contamination out. The diaphragm of the first stage is over-balanced which provides for superior performance at greater depths. It has high performance features and provides ease of breathing. It comes with an over-sized lip shield on the second stage for protection from cold water. The second stage features the Master Breathing System (MBS), which controls two things at once, the direction of air as well as the opening effort. The second stage is pneumatically-balanced, which makes breathing smooth and easy. The ergonomic exhaust tee ensures you don’t get bubbles in your face and makes exhaling easier.